On Sunday James McKillop confessed to us that as a ‘Navigator’ at university, he and his mates had privately christened half the Navs the VGNs, while identifying themselves as NNs. Last Sunday we looked at Ephesians 1:15-23 and compared what Paul prayed for the Ephesian church with the sorts of things that we often pray about when we’re praying for other people, or groups of people. We noted that Paul said he kept praying this sort of prayer also – it wasn’t just a oncer. When considering Paul’s prayer here we also need to remember that it’s still part of his introduction in the letter, so fits into the stuff around it. Try to be a VGN this week and have a look at this passage in the context of the rest of the book of Ephesians. So what did Paul’s prayer consist of? God wants us to know him better, with the help of Holy Spirit, so Paul prayed for the “Spirit of wisdom and revelation” to achieve this in their lives. 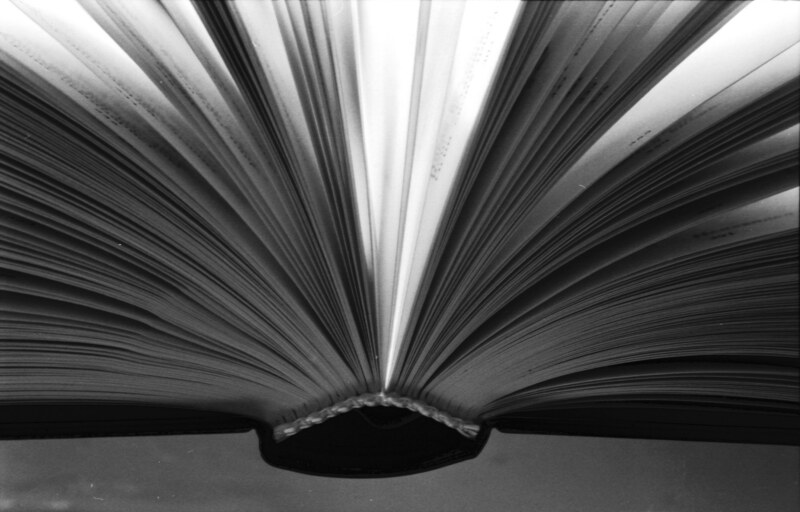 Paul also wanted them to “know the hope to which (God) has called (them)”. This is the big picture, universal stuff, which we need to keep our eyes on when we get into more backyard stuff in other parts of Ephesians. Finally Paul reminds the Ephesians that the same power that raised Christ from the dead is available to Christians, and that Jesus is working everything out for the good of His church. 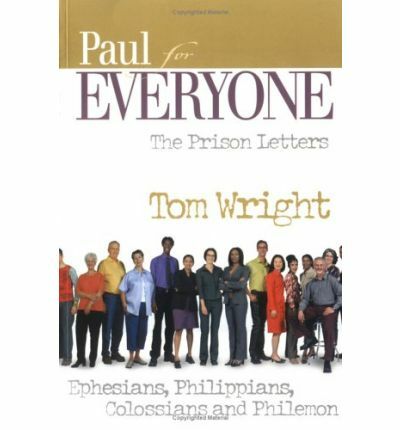 If you want some help being a VGN, a Very Good Navigator, if you want to get more out of this sermon series by digging into Ephesians at home, a great resource is Tom Wright’s little companion to the ‘Prison Letters’, including Paul’s letter to the Ephesians. You can order it at the Good News Centre in town, or online with free delivery from the Book Depository.